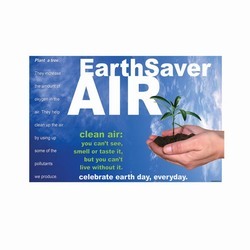 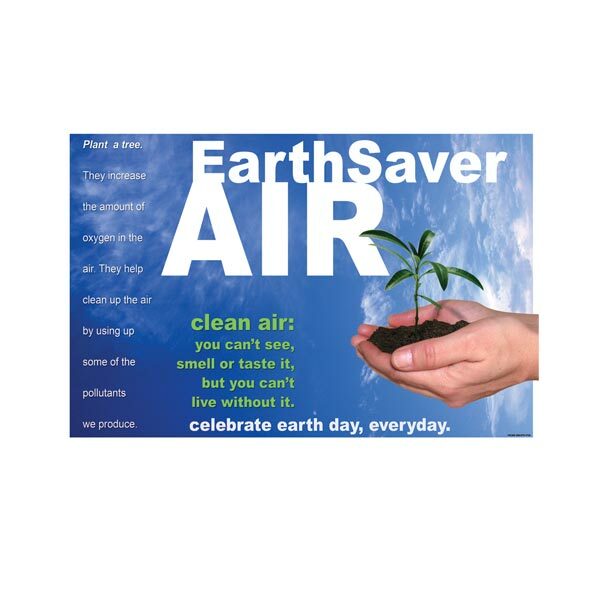 "EarthSaver Air. 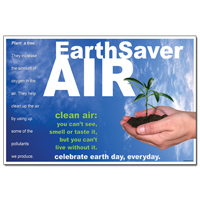 Clean Air: you can't see, smell and taste it, but you can't live without it. 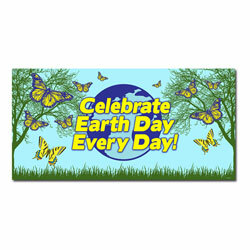 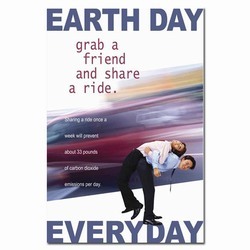 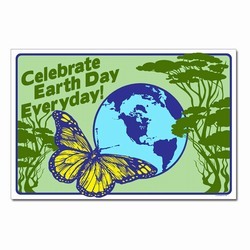 Celebrate Earth Day, Everyday."